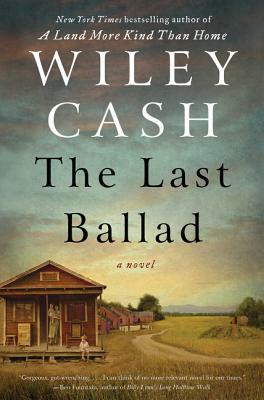 Wiley Cash is the award-winning and New York Times bestselling author of A Land More Kind Than Home. A native of North Carolina, he has held residency positions at Yaddo and The MacDowell Colony and teaches in the low-residency MFA program at Southern New Hampshire University. He and his wife live in Wilmington, North Carolina.